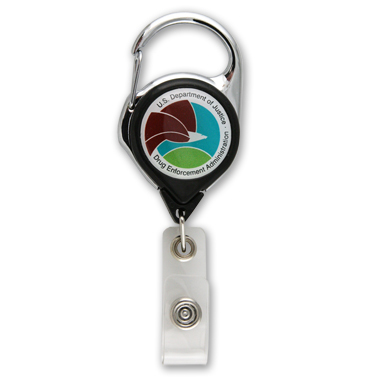 A better badge retractor for years of solid performance. Includes a full color DEA Seal decoration. CPSIA compliant.